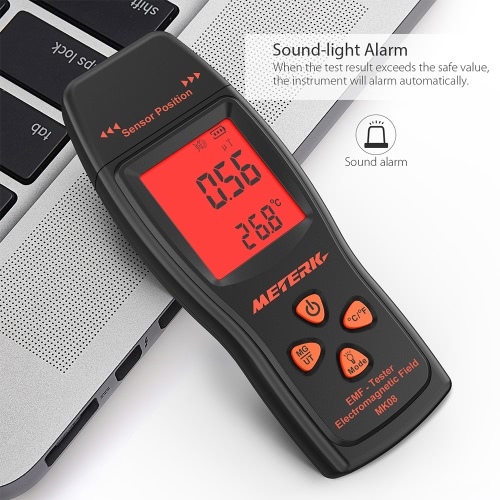 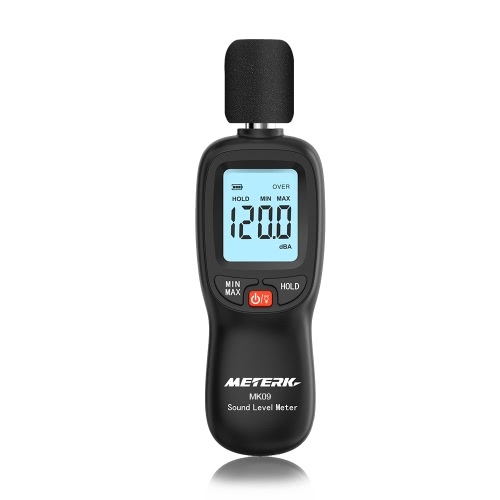 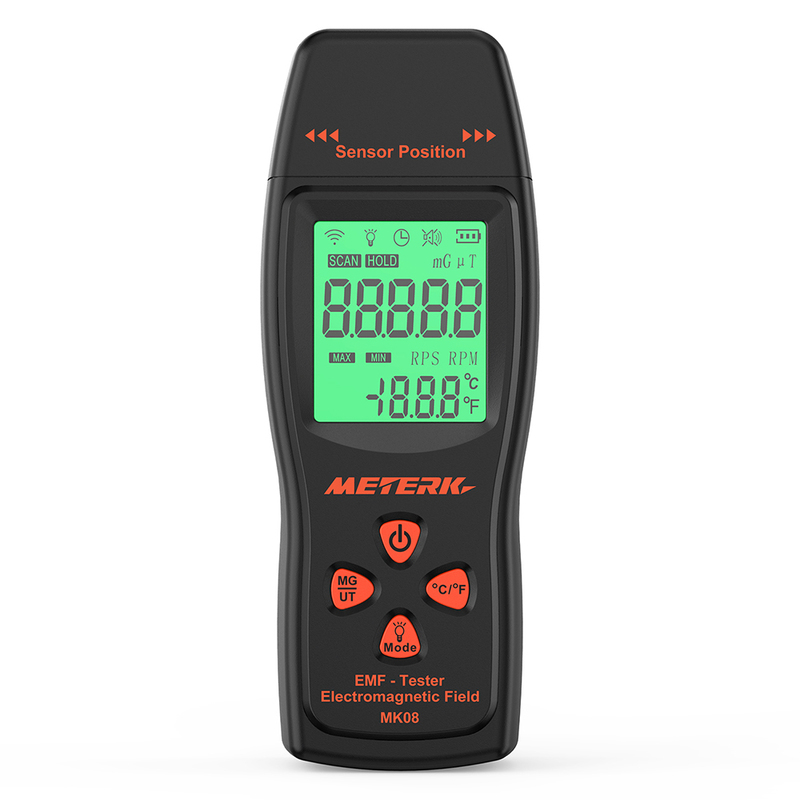 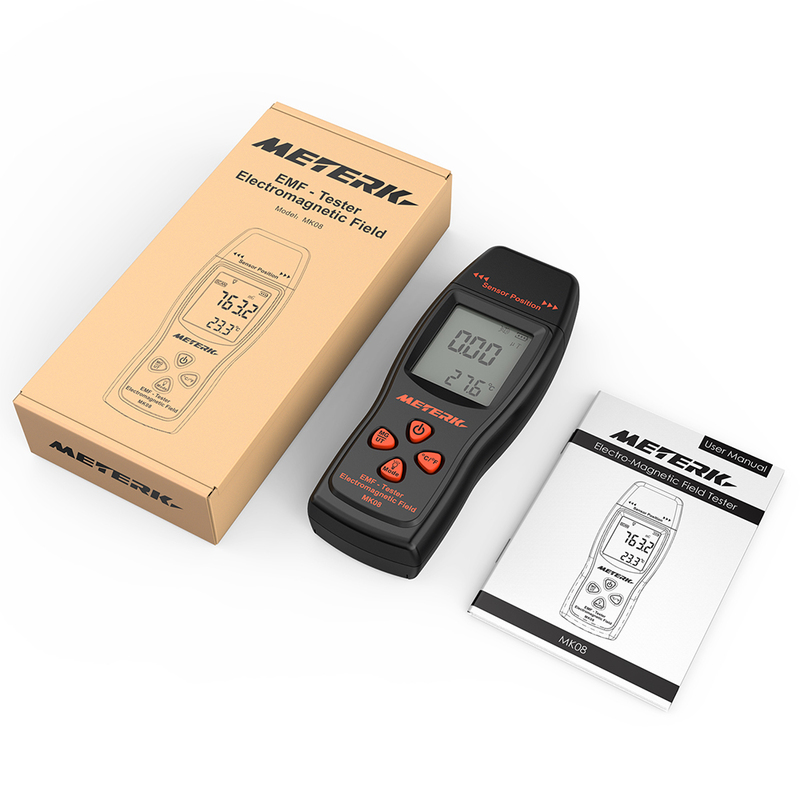 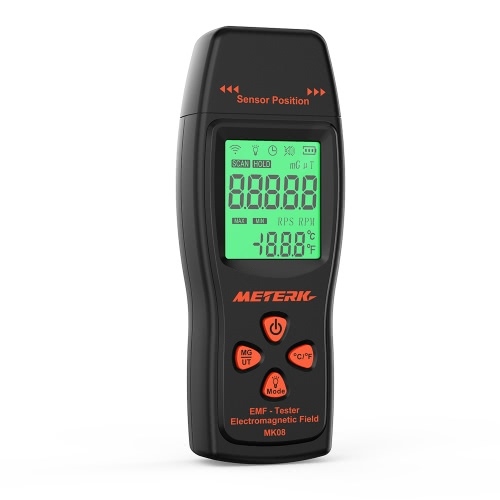 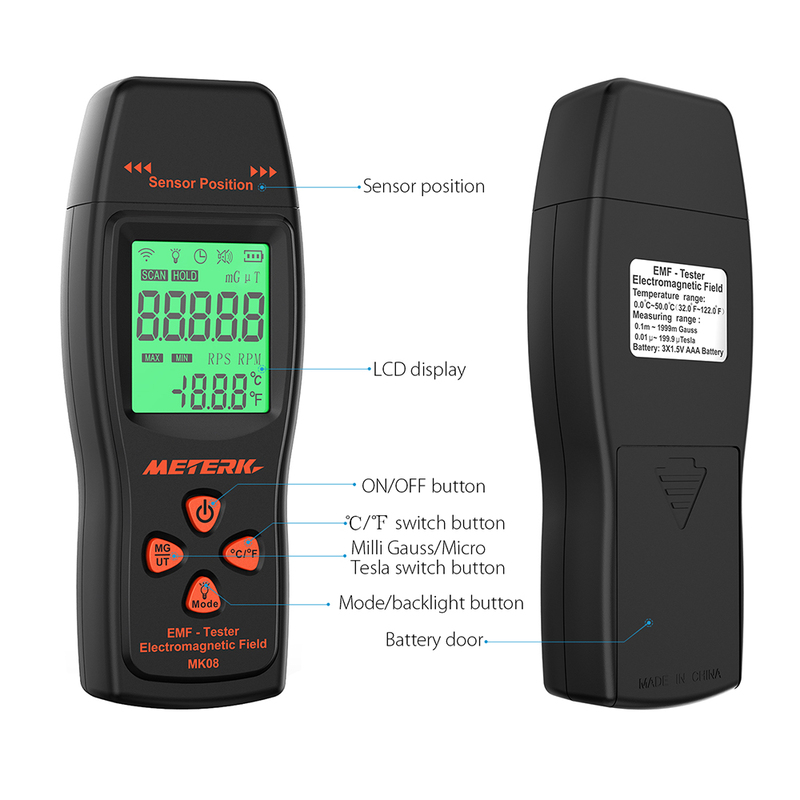 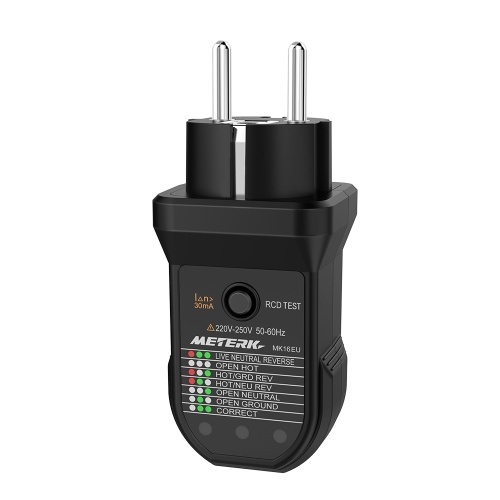 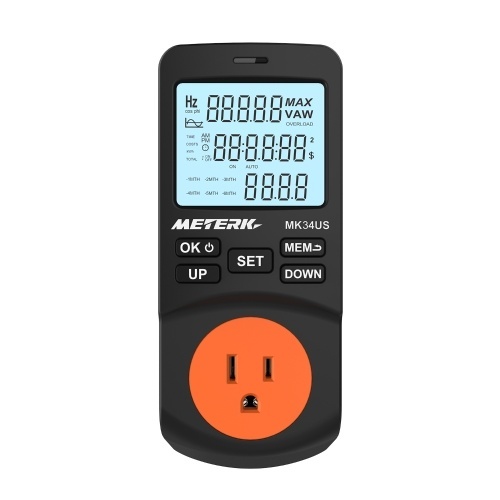 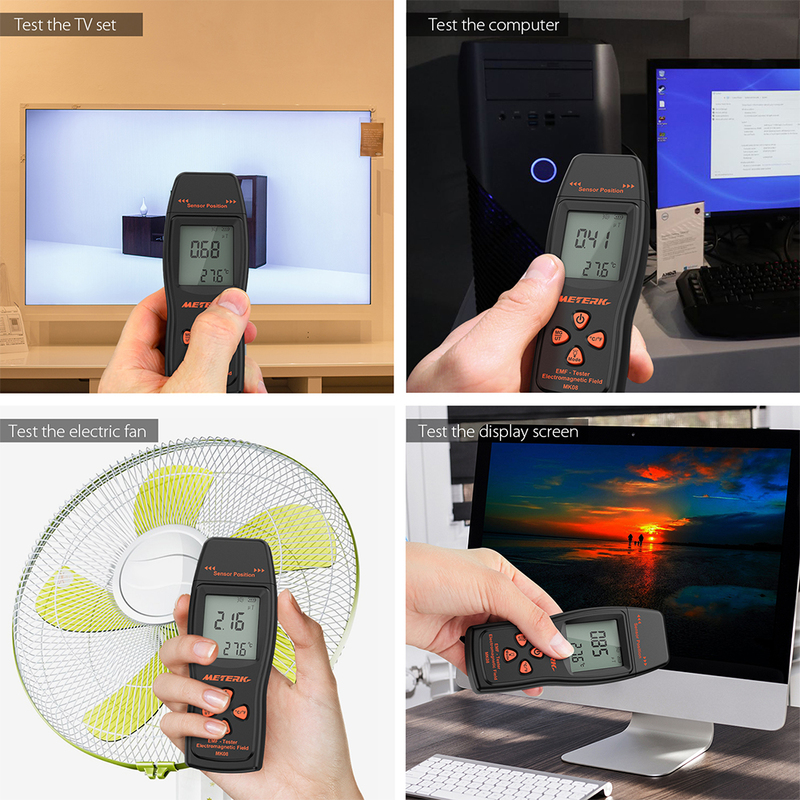 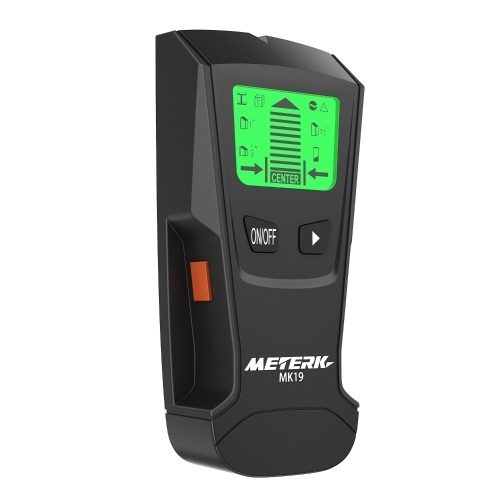 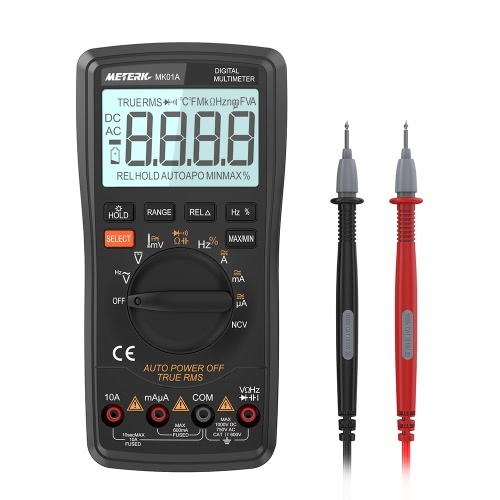 This EMF Meter can test electric field radiation and magnetic field emission to reach the optimal test result. 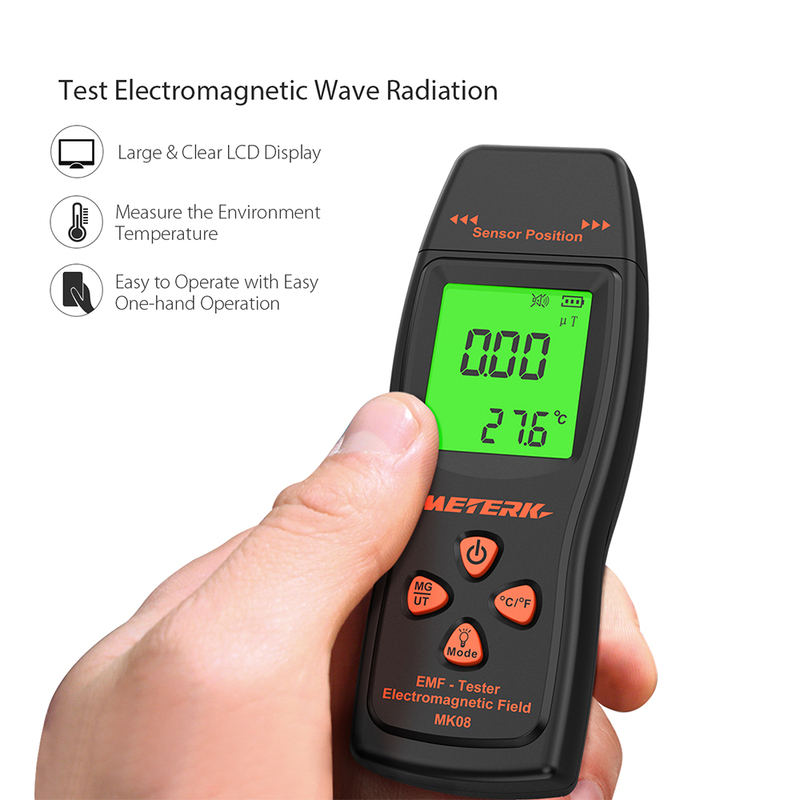 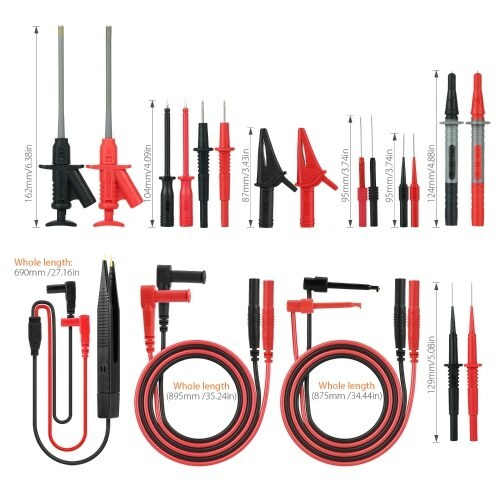 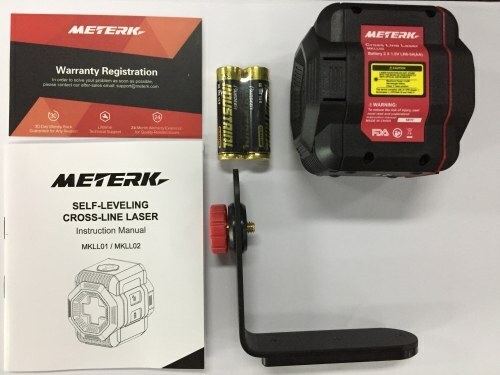 It's widely used to test and learn electromagnetic radiation situation indoor and outdoor. 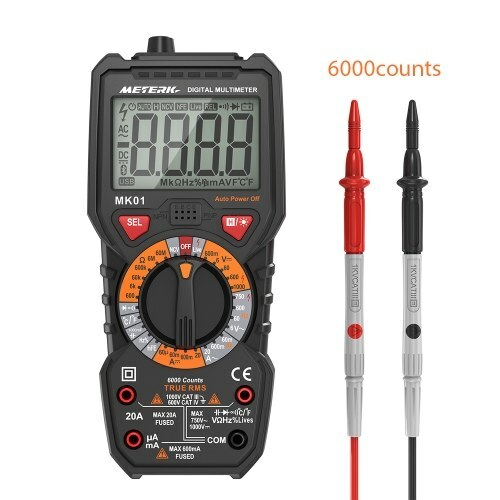 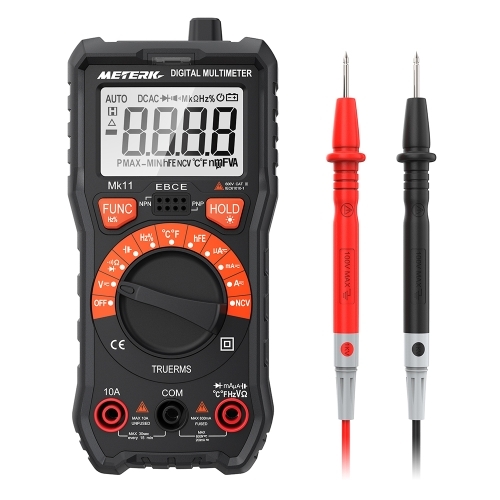 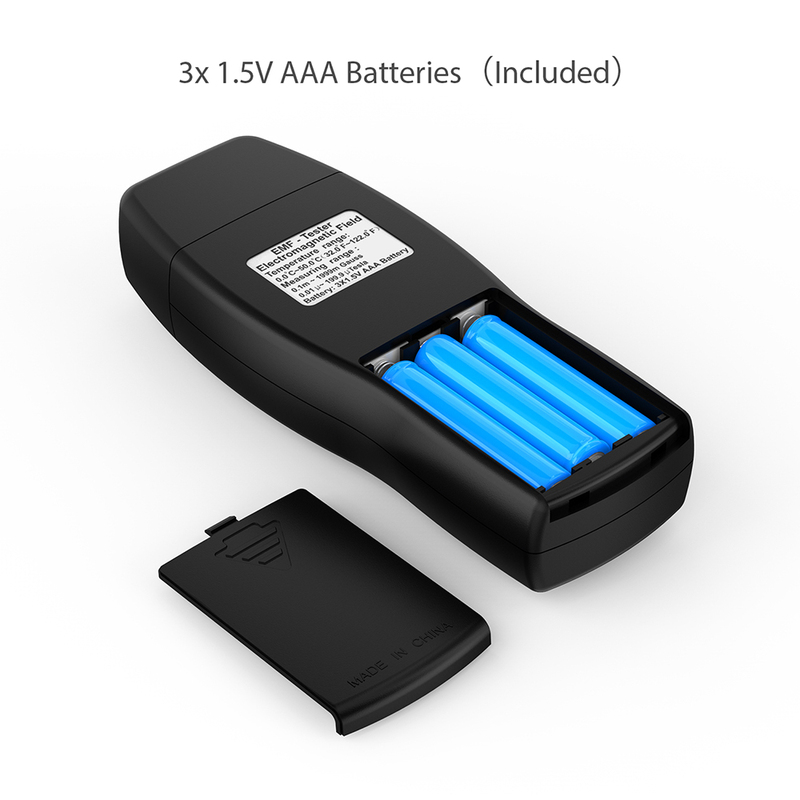 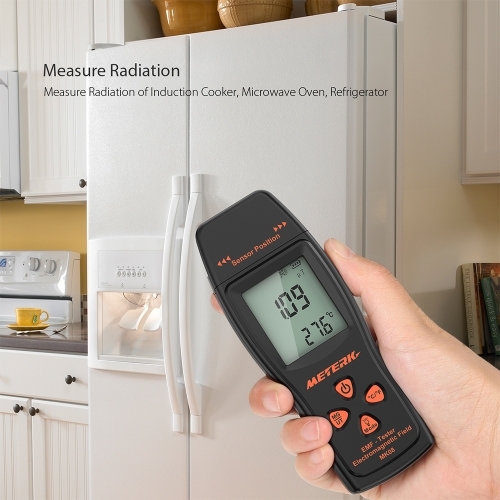 Equipped with a built-in electromagnetic radiation sensor, which can display the radiation value on the clear LCD digital display after processing by control micro-chip. 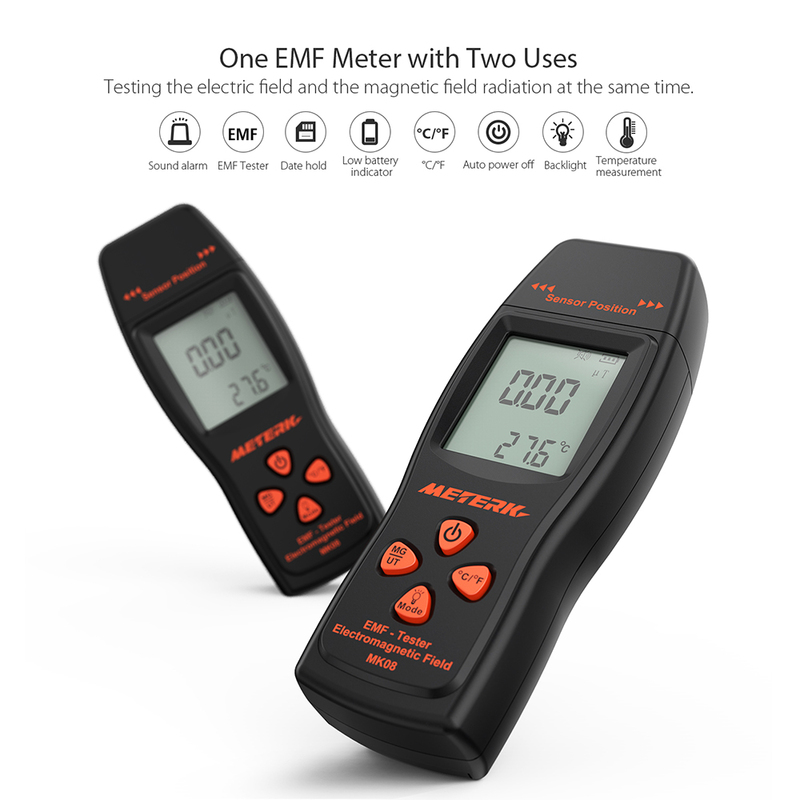 One EMF Meter with Two Uses - Testing the electric field and the magnetic field radiation at the same time. Measure Radiation - of TV, induction cooker, rice cooker, refrigerator, computer, appliances, electrical wires, etc. 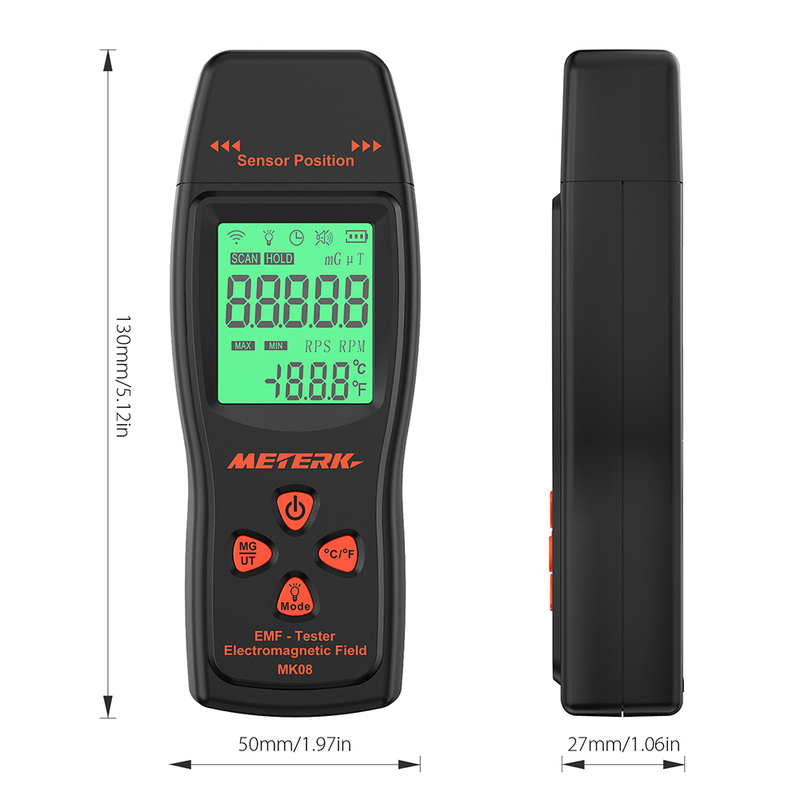 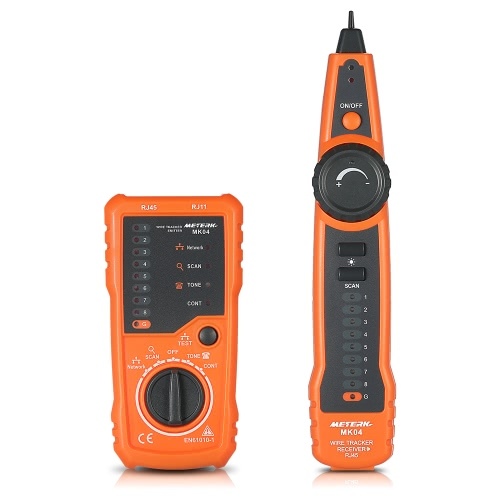 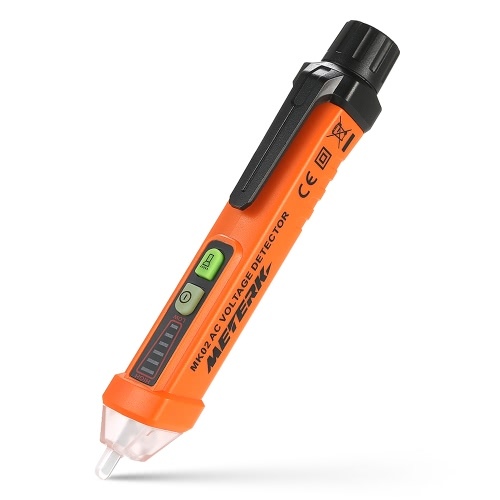 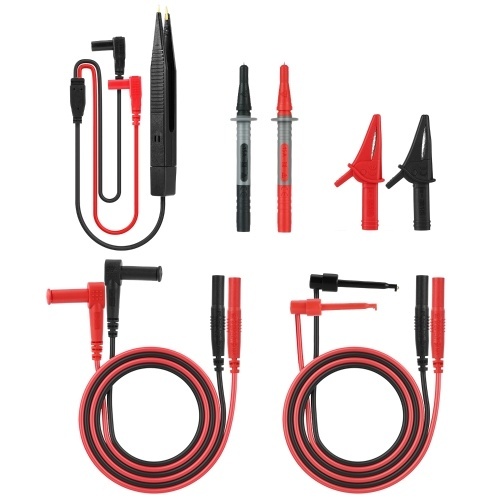 Easy to Operate with Easy One-hand Operation - Easy to carry and make field measurement. 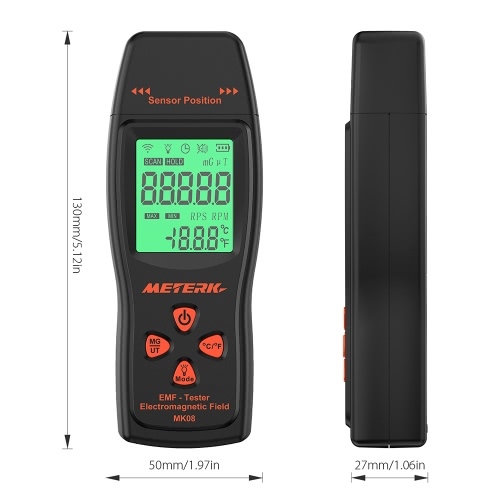 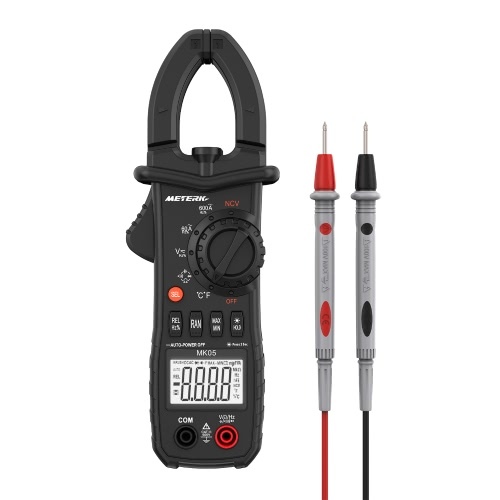 Measure the Environment Temperature - with 2 temperature units (℃ and ℉).